Professional instruments use the highest-quality materials and expert artisanship so you never need to worry about the instrument getting in the way of your sound—it is designed and built to produce beautiful tone. 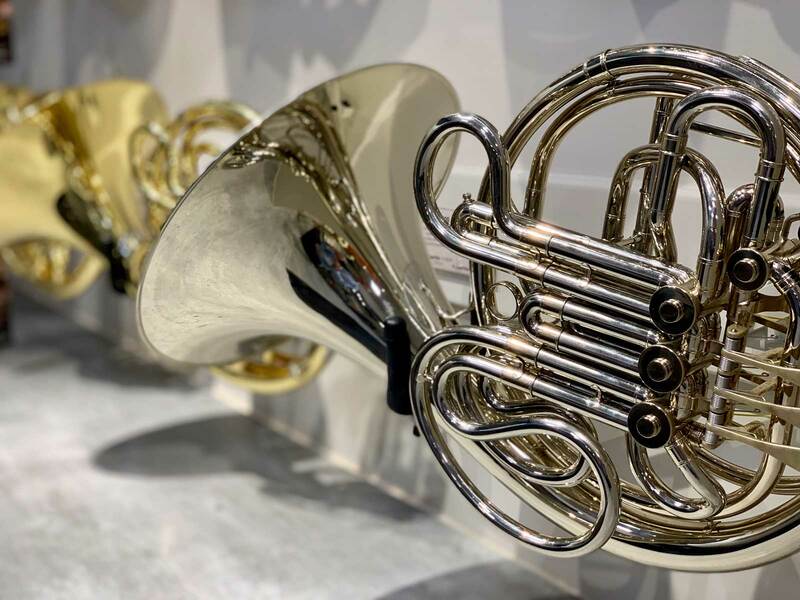 As instruments designed for professional players playing in professional settings (John Hagstrom of the Chicago Symphony Orchestra performs on the same model Yamaha trumpets that we regularly feature in our showroom!) you can be sure that these instruments will sound exceptional in every setting. Student and intermediate-level instruments are based on professional-level models and are inevitably built with compromises that make the instruments more affordable than their professional counterparts. Professional-level instruments have the luxury of being built without compromise to be the absolute best instrument possible. This lack of compromise means you will never have to worry about your instrument holding you back. While professional instruments tend to be higher-priced than student and intermediate instruments they are built with exceptional value. By using the highest quality parts professional instruments tend to last significantly longer than lower-level models. Buffet Crampon has been producing the legendary R13 clarinet since 1955 and will be building it for years to come—you can still buy these original clarinets on the secondhand market! If you are interested in upgrading your instrument, seriously consider not just stepping up to an intermediate instrument but consider going up to professional-level instrument. Generally the cost difference is greatly outweighed by the advantages professional instruments provide.